Yanoun is one of the smallest villages in the occupied West Bank. 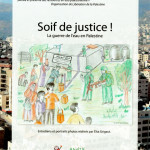 In 2002, Israeli settlers ousted the entire population of the village at gunpoint. 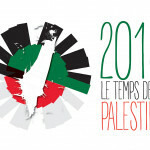 Israeli and international human rights activists immediately took up residence there to allow the villagers to return. The Ecumenical Accompaniment Programme in Palestine and Israel (EAPPI) has worked in the village since 2003 and has intimately shared Yanoun’s story ever since. 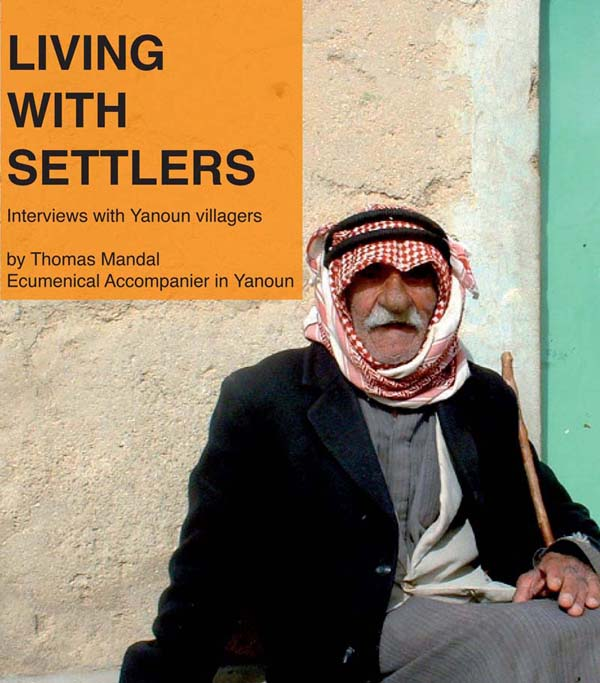 Living with Settlers is the most authoritative narrative of the village, telling the story of Yanoun largely based on testimonies of its residents.